The year has not been good to Karthi as two of his movies have bombed at the Tamil Box Office. His Pongal release Alex Pandian and Diwali release All in All Azhagu Raja have badly failed to impress the audience. Now, the actor seems to be getting ready to change his fortunes with his next release. Well, his Biriyani is likely to release in December. The buzz in the industry says that the makers of Biriyani who had planned to release the movie in January 2014 has advanced the release. 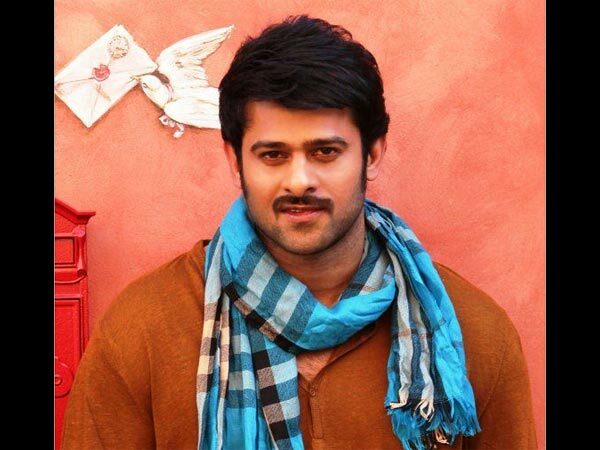 Now, the Tamil flick is likely to release in the second or in the Christmas week. While some say that the movie will hit the screens on December 13, others claim that it would appear before audience on December 20. Nonetheless, the official word from the production house is yet to be out. Biriyani is a romantic-comedy movie starring Karthi and Hansika Motwani. 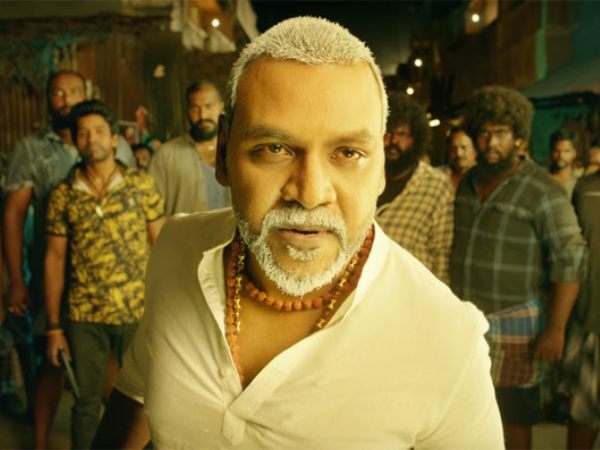 The movie is directed by Venkat Prabhu, who is returning to the industry after the Blockbuster Mankatha starring Ajith Kumar. Biriyani is produced by Gnanavel Raja. Premgi Amaren, Ramki, Mandy Thakar, Nassar, Jayaprakash, Madhumita, and others are in the cast. While Yuvan Shankar Raja has composed the music, Sakthi Saravanan has handled the camera.